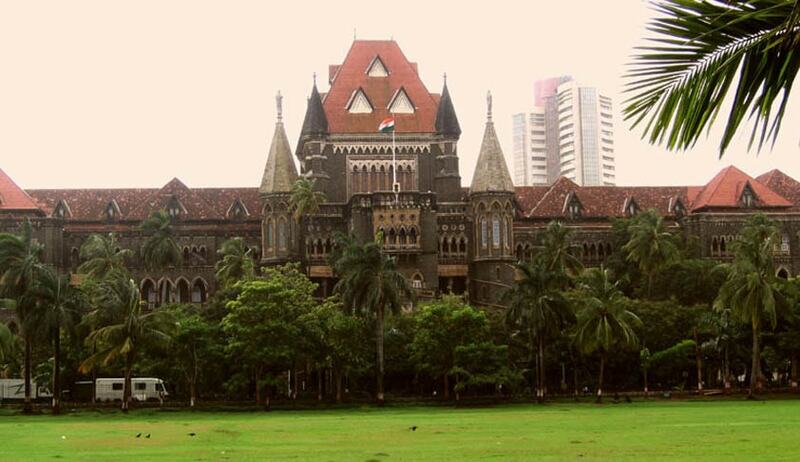 The Aurangabad bench of the Bombay High Court has held that co-operative institutions “need to supply” information under RTI Act, since it is a “public authority” established under the Cooperative Societies Act. The bench of Justice TL Nalwade and Justice Sangitrao Patil pronounced the judgment on February 13 after hearing all parties in a writ petition filed by the Jalgaon Jillha Urban Cooperative Banks Associations Ltd. The petitioners sought exemption from disclosing information under the RTI Act, 2005. They contended that under Sections 2(h) and 8 of the Right to Information Act, 2005, cooperative institutions registered under the Cooperative Societies Act cannot be treated as a public authority and also are not ‘bound to disclose’ certain information, which according to them is ‘confidential in nature’. Petitioner’s counsel NB Suryawanshi submitted that since the HC had already upheld their prayers in the case of Agricultural Produce Market Committee v. Meghraj Pundlikrao Dongre & Ors in 2011 and his client’s petition remained pending even though it was tagged with the decided case, the petition itself should be allowed. However, SM Kulkarni, who was appearing for another applicant in the matter, placed a decision of the apex court in RBI v. Jayantilal Mistry in 2016 before the bench. In the said judgment, the apex court discussed the effect of the provisions of the Banking Regulation Act 1949, Reserved Bank of India Act 1934, Credit Information Companies (Regulation) Act 2005, State Bank of India Act 1955, and Official Secrets Act, 1923, on the provisions made under the RTI Act. It was held that the Reserve Bank of India was liable to share information with the general public and the exemption from sharing information under the RTI Act in Section 8 applies to exceptional cases only. The court noted in the order that ‘public authority’ defined under the Cooperative Societies Act can be created by the state legislature and officers like the registrar and his sub-ordinates are appointed for this purpose.